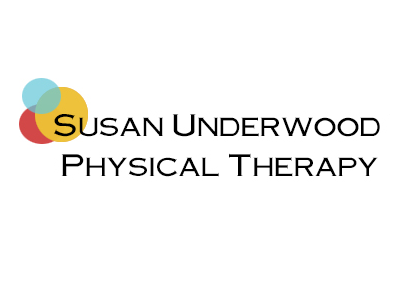 Susan Underwood Physical Therapy provides one-on-one treatment of the whole person using hands-on techniques to facilitate healing in a compassionate, personalized setting. 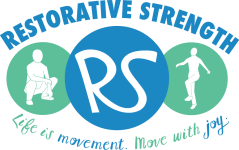 Our therapists’ goals are to help patients reach their full potential by establishing unique treatment plans. Our patient’s health and treatment are the most important aspects of our clinic. We treat the whole person….body, mind and spirit.